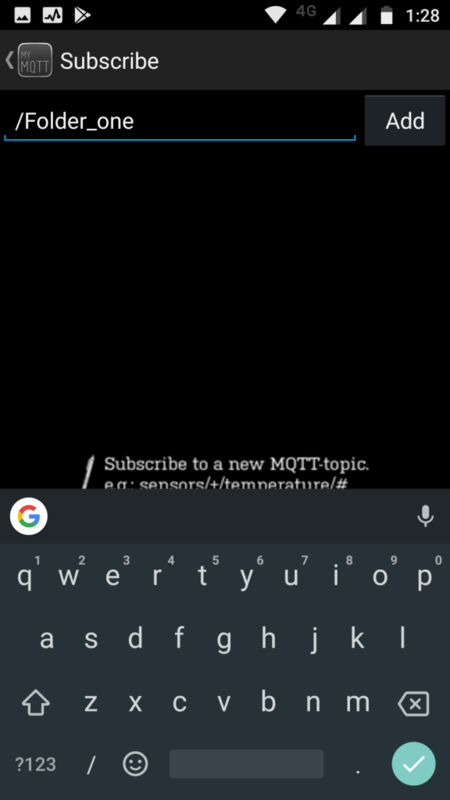 In this blog we would like to initially show you how you can use a Linux(Debian or Ubuntu) based system and install Mosquitto (Mqtt Broker) on it, also show how to use Mqtt client on your Phone(Android)/ Linux Based system, sending and receiving messages via Mqtt . 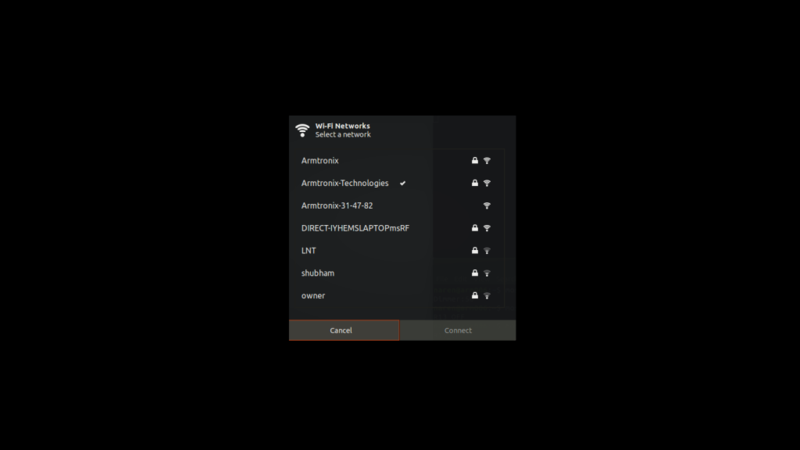 After getting families with this we would like to show you how you can configure and connect our board with this installed Mqtt broker. 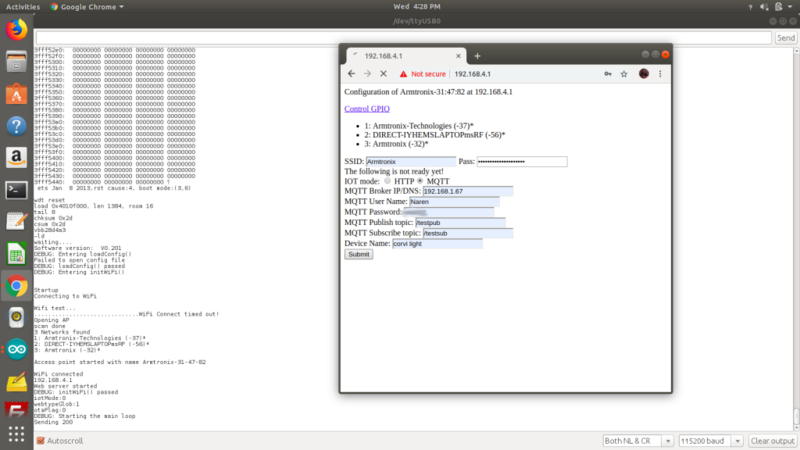 Also would like to show you how you can add authentication to the Mqtt broker and some basic tips and tricks to debug . So lets get started ……….. 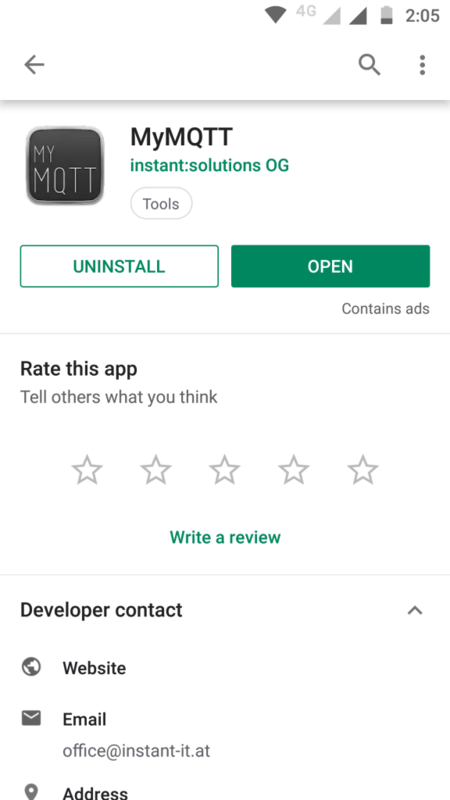 There are multipal Mqtt brokers that you can install . Some know ones are as mentioned below. Some of them are cloud based services. 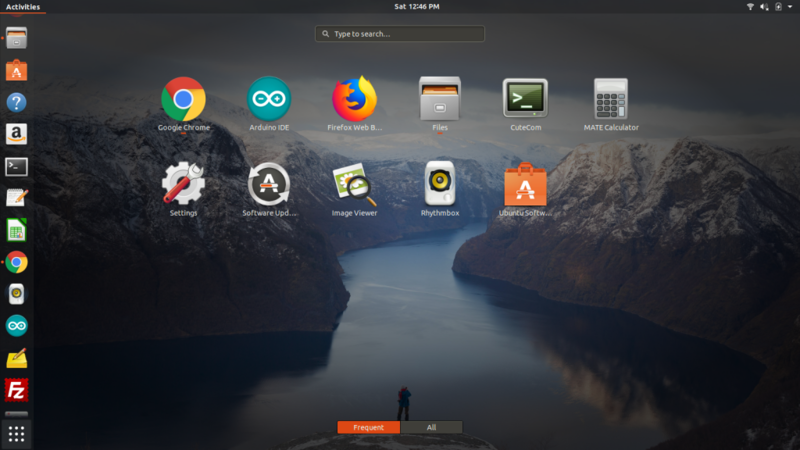 We will be showing you on how to install Mosquitto on a Linux based system (Ubuntu 18.04). 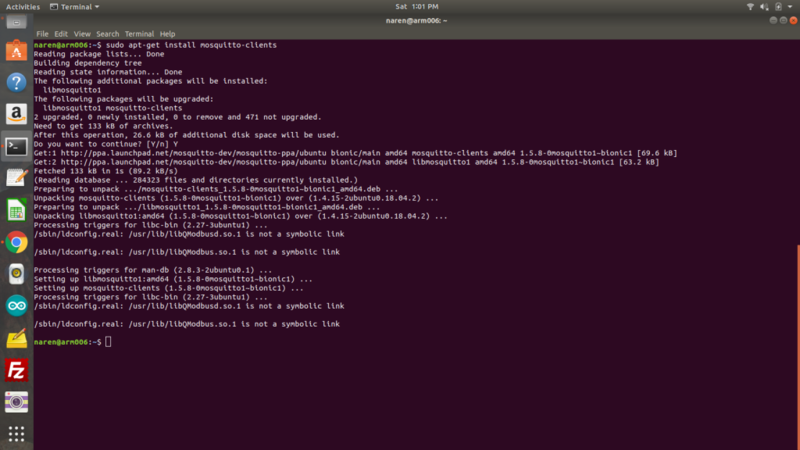 To do this first add Mosquitto to the ubuntu source list .Once Mosquitto is available in the Ubuntu repositories you will be able to install it with apt-get. 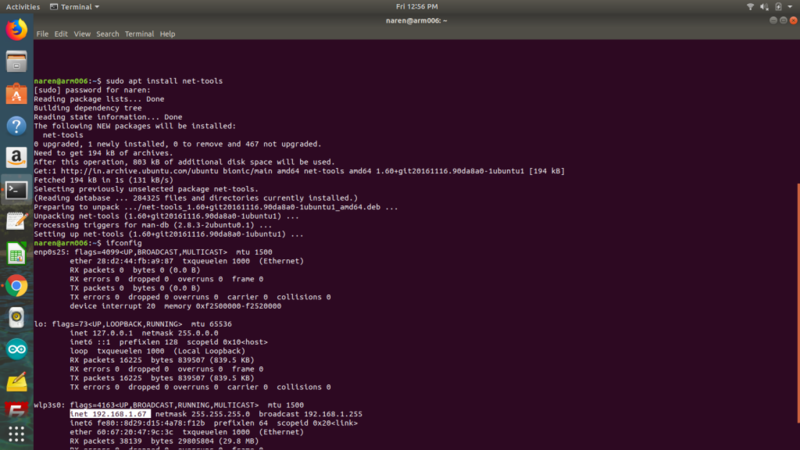 Just open a Terminal. 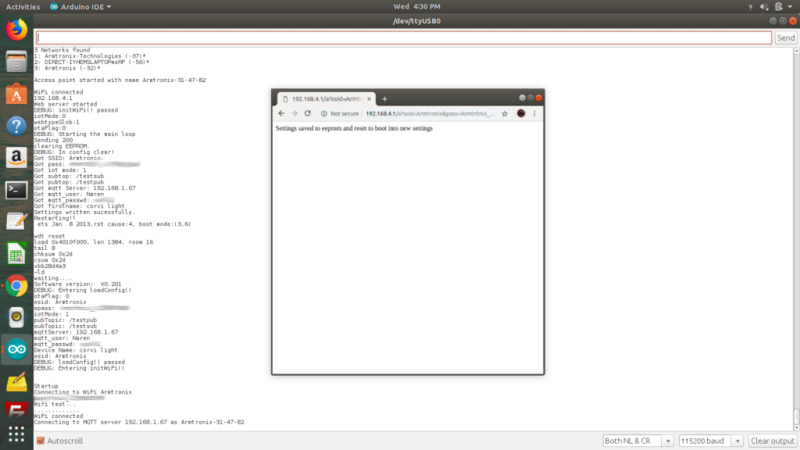 To open a Terminal go to Left hand bottom corner of Ubuntu Desktop , Click on Show application (Doted 3X3 grid). A Window will open . 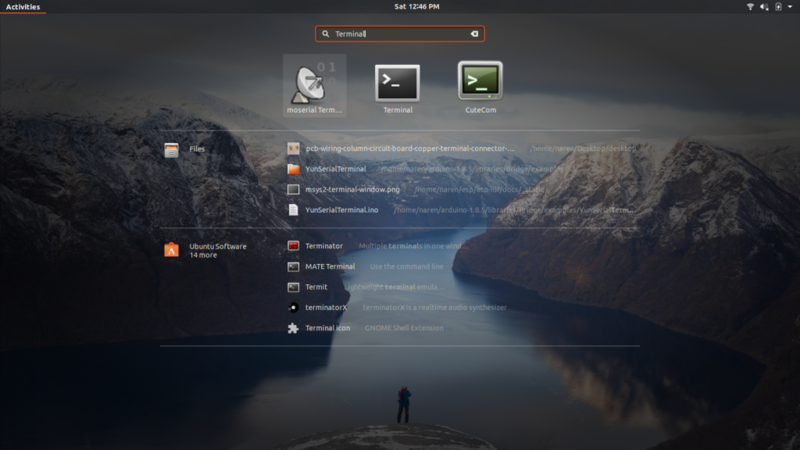 Search for Terminal . 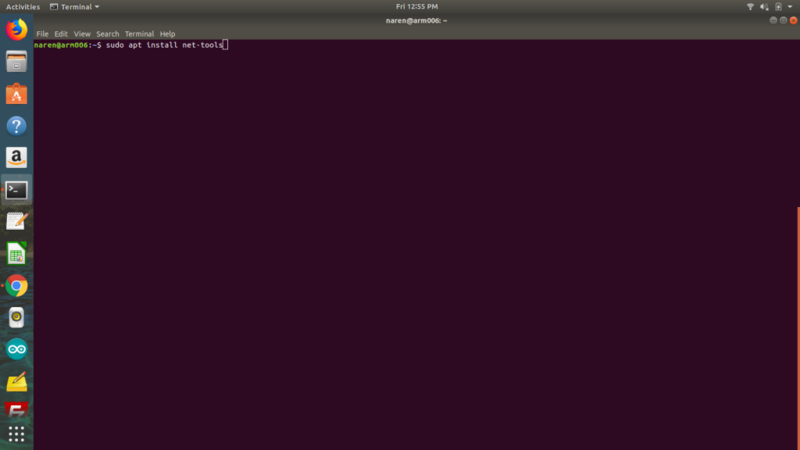 Click on terminal you should be able to see a window open as show in the image . 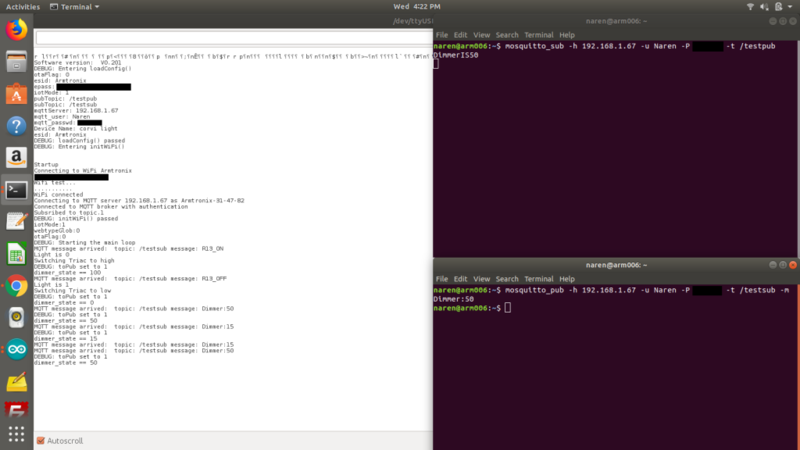 Mqtt works on something called Topics . For the ease of understanding consider these topics as a folder on a computer hard drive . Let us treat this computer as a computer server (which in the mqtt world is an Mqtt Broker) . In this server let us consider having one folders. Now let us consider Two people from two different systems (PC/Laptop) accessing this Server either to read files or send/dump files or do both operation . Now let say System Y wishes to get/read this file or any new file or update in this folder, the first thing it needs is to know the folder name and path , which in our case is “/Folder_one/”. So now it will go to this folder and read/receive that file (file name :temperature). 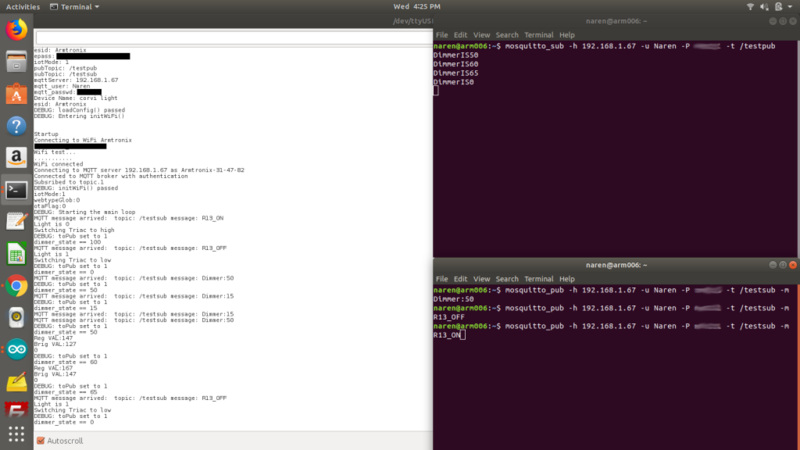 Knowing the path /Topic and checking for changes in the file/new files in the Mqtt world is subscription to that topic . 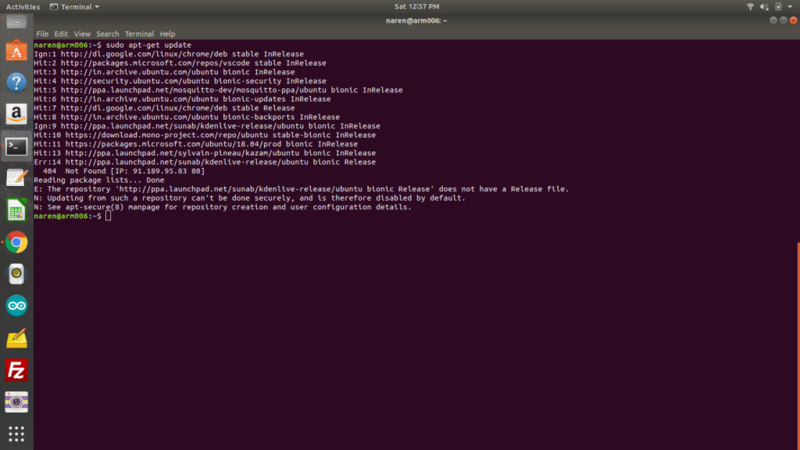 Also note that System X can also subscribe to “/Folder_one” System Y can also Publish to “/Folder_one”. Like wise even the Server system(The Mqtt Broker) can publish/subscribe to “/Folder_one” by installing the Mqtt client on it like we have done currently. The other thing to remember is to publish or subscribe to a topic you will need to know the IP address of the Mqtt Broker . 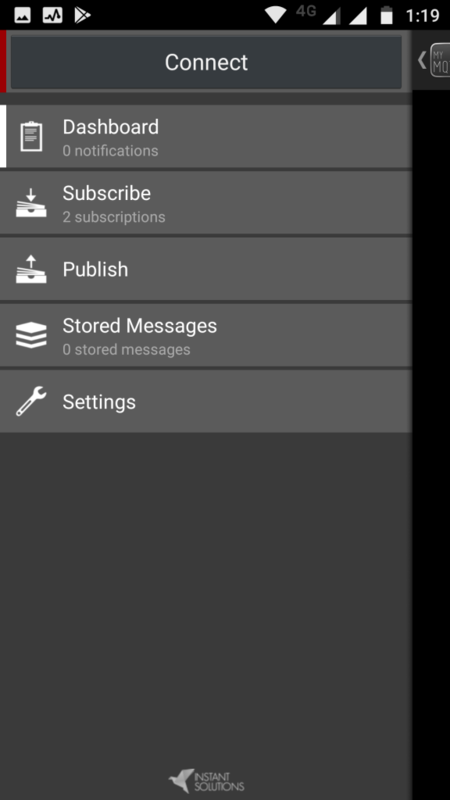 Open the app and click on the left hand top corner (<Dashboard )_.A Left drawer will open where you will find Dashboard , Subscribe, Publish, Stored Messages, Settings . Click on Settings and enter the broker ip address , port by default will be 1883 currently we are not using authenticated mqtt broker so the user name and password will be blank . 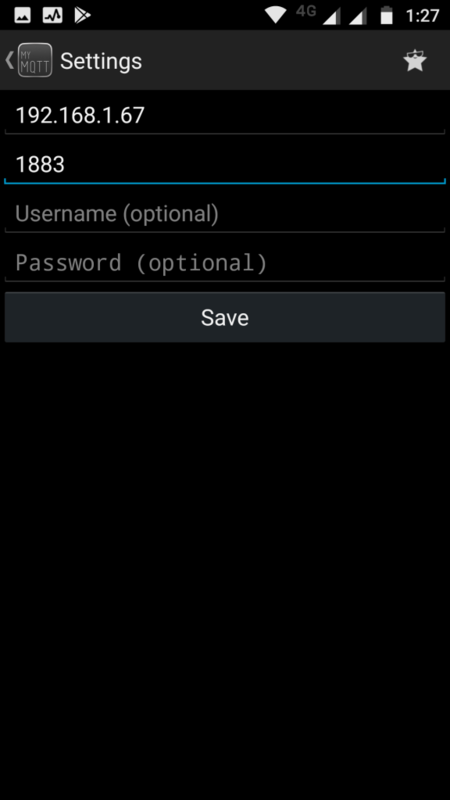 Just save it and again click on the left top corner of the app (< Settings) the drawer will reopen . On the top of the drawer it will show you the broker ip address and port the app is connected to . Now add the topic you wish to subscribe by clicking on Subscribe . 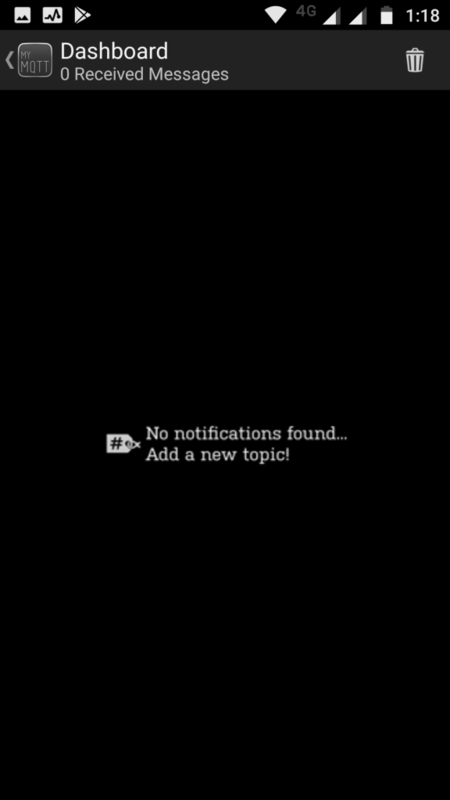 Here we will be adding topic as /Folder_one . 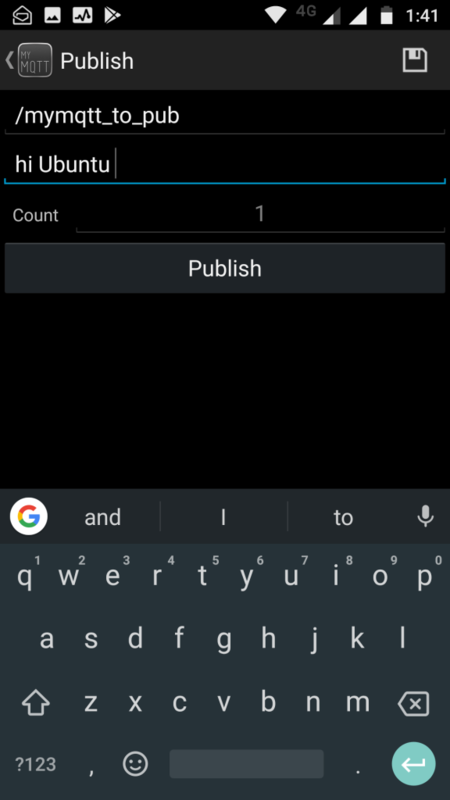 Now go to the drawer of the mymqtt app and click on publish. 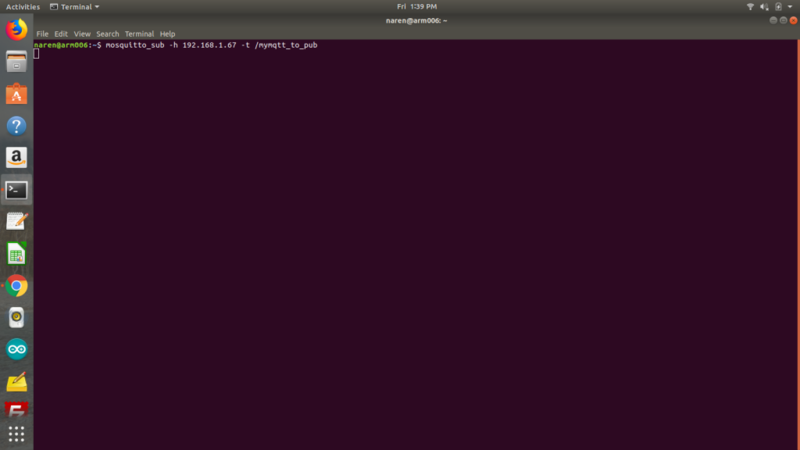 Add the publishing topic, in our case it is “/mymqtt_to_pub” and send some message like we will send “hi Ubuntu”, press the send button . 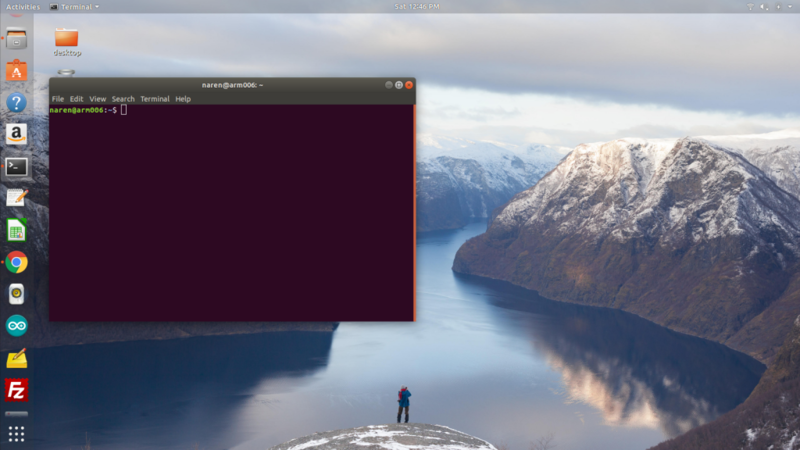 The message should appear on your terminal window of ubuntu system. Follow from this blog’s step two . We have enable authentication of our broker and will be using authenticated broker for our boards . Currently for this blog we are using our Wifi Single Dimmer Board which uses Triac to chop the sine wave and in turn dims bulb or control the speed of the fan.Also we have connected it through mqtt authentication type . Initially we have configured the board .Steps to configure it is as mentioned below . 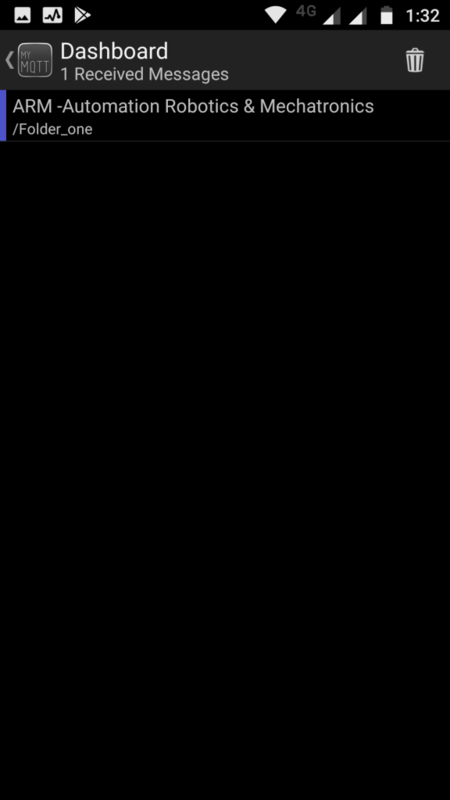 Once Connected to this AP type 192.168.4.1 by opening a browser (chrome/ firefox) from the Ap connected system/Phone . May sure you are not using ur data connection (3G/4G) . 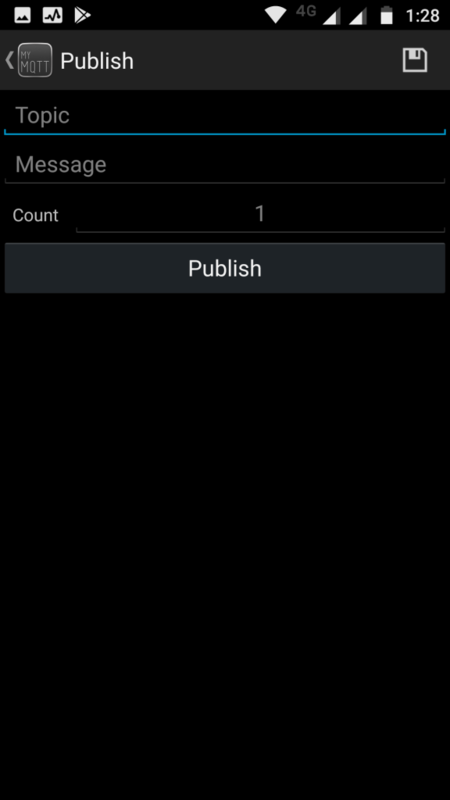 Mqtt publish topic , this will be on which topic the board publishes too , we have used /testpub. 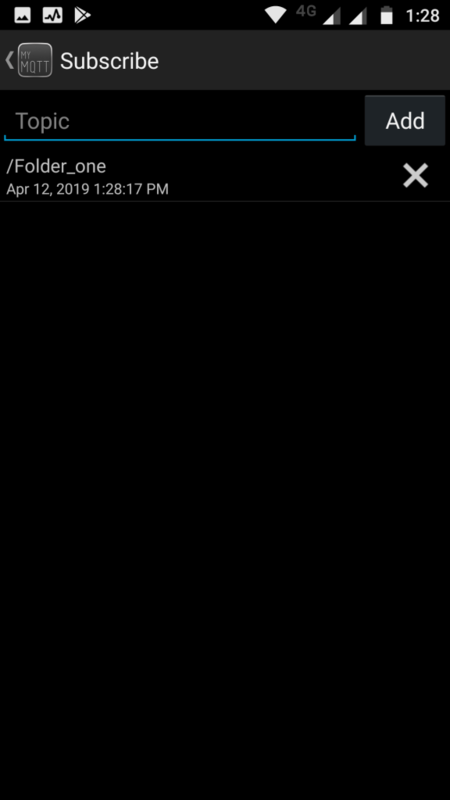 After Entering the details Press the submit button ,on doing this you will get a screen as shown in the image below ,wait fro some time till the board stops hosting the AP . Plz note that we have connected our board via uart to the serial monitor of arduino ide .So on the left hand side you will see the debug messages it prints via Uart (this is just for your reference) . 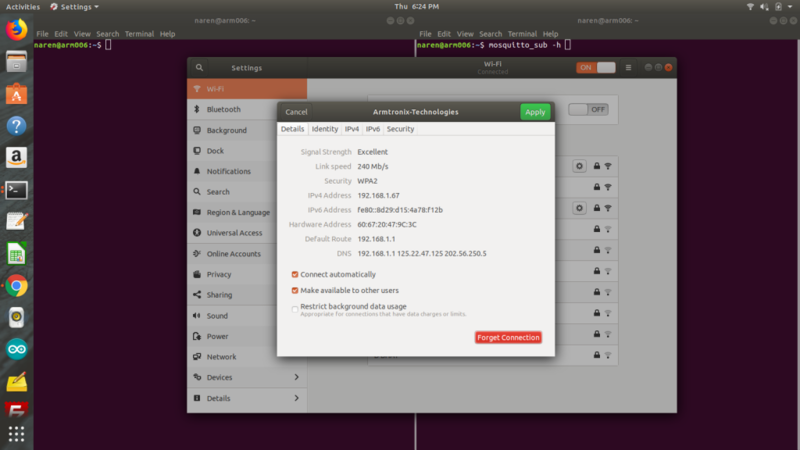 Connected to MQTT broker with authentication . Subscribed to topic 1. 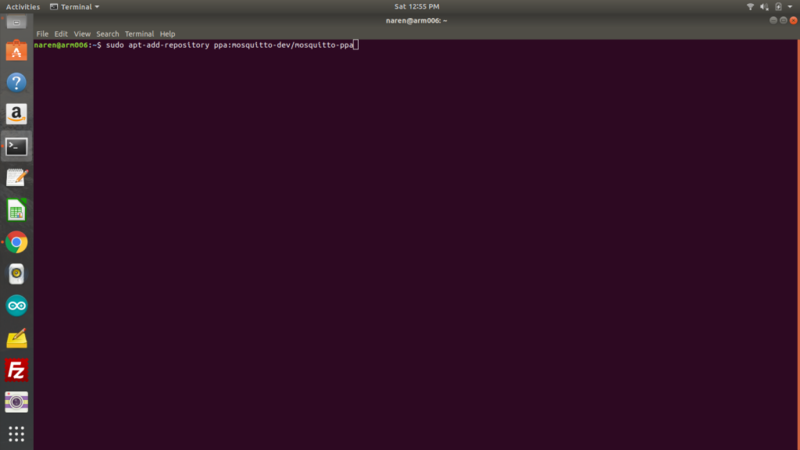 To send this command from a ubuntu based system where mqtt client is installed just type it as show below . Two additional parameters are added here because of authentication — i.e -u which is the user name and -P is the password , plz note that these are case sensitive .